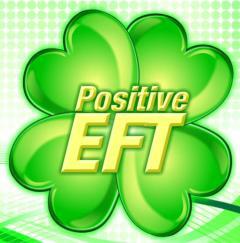 Get Lucky This St Patrick's Day With Positive EFT! 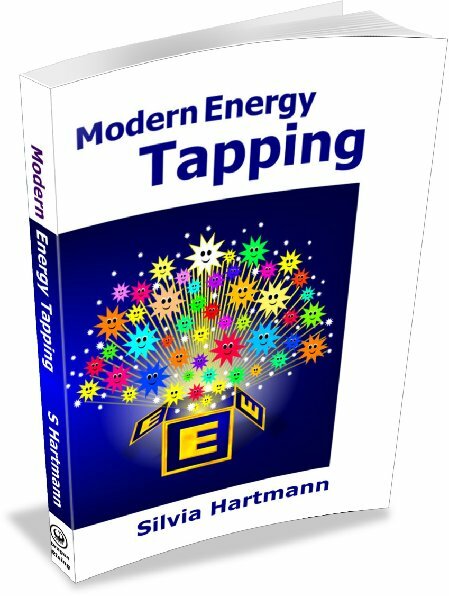 Since Silvia Hartmann's Positive EFT was released in 2013, many energists have been contacting us to say how their luck has increased just by simply improving energy flow with the use of the amazing positive tapping technique. 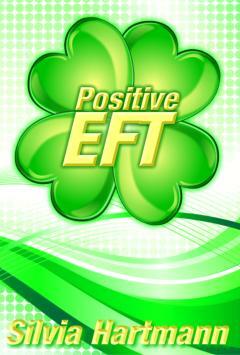 If you'd like your turn at the “Luck of the Irish” then why not give Positive EFT a go? 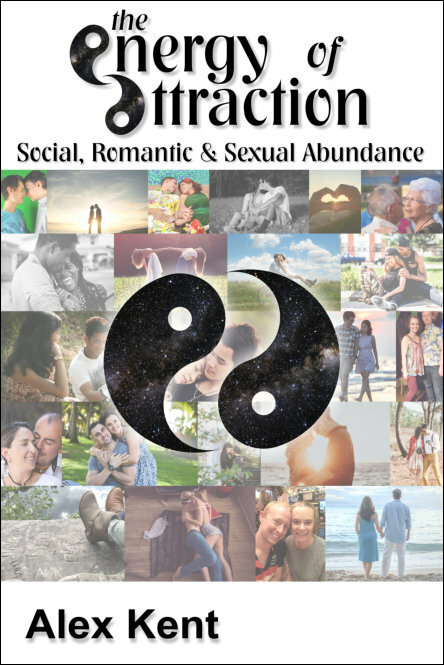 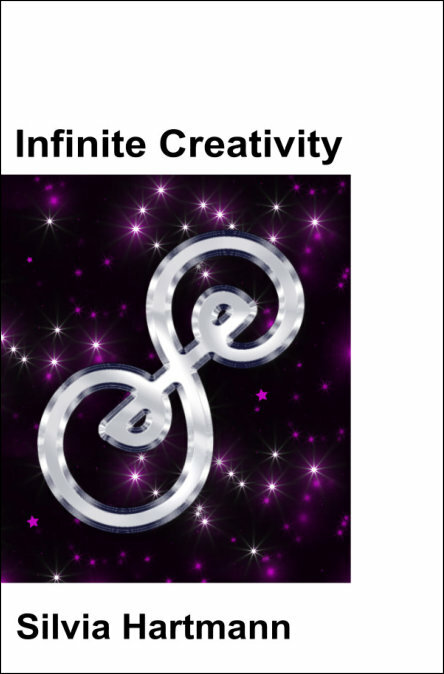 Whether that's winning some money on the lottery, placing well in competitions, receiving wonderful gifts from the universe – or just that unexpected happening that makes life much more interesting! 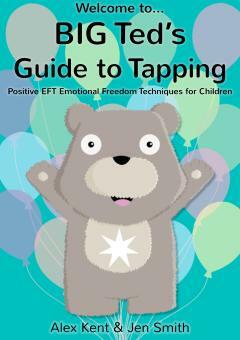 To celebrate St Patrick's Day, all this week we are offering the wonderful Positive EFT at the special price of £4.44 for the eBook version, which works perfectly on all devices including smart phones, tablets, kindles and computers. 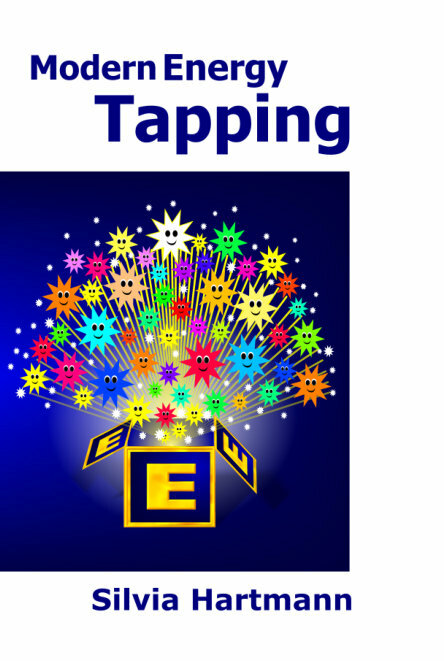 Once you start tapping with Positive EFT please do leave your comments on the official EFT Facebook Group and let us know how lucky you get! 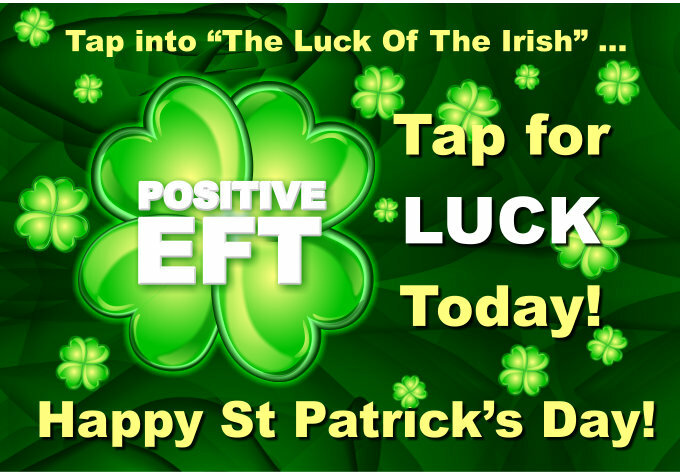 Have a wonderful St Patrick's Day! 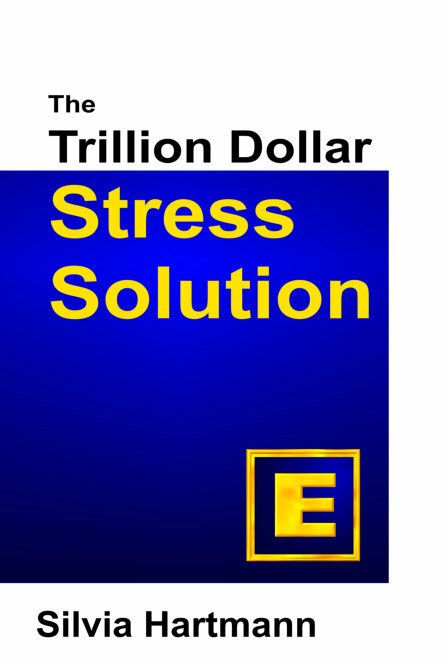 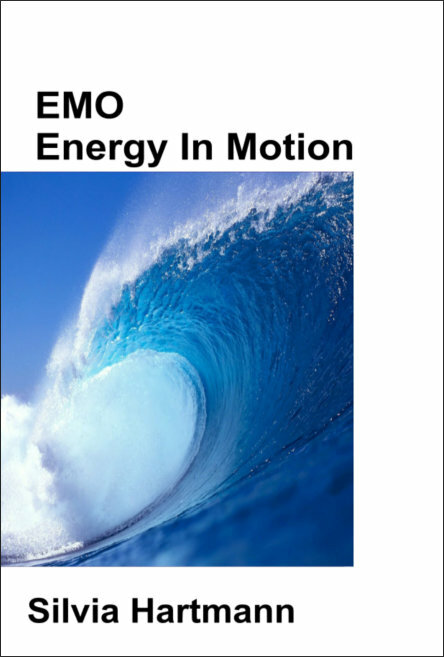 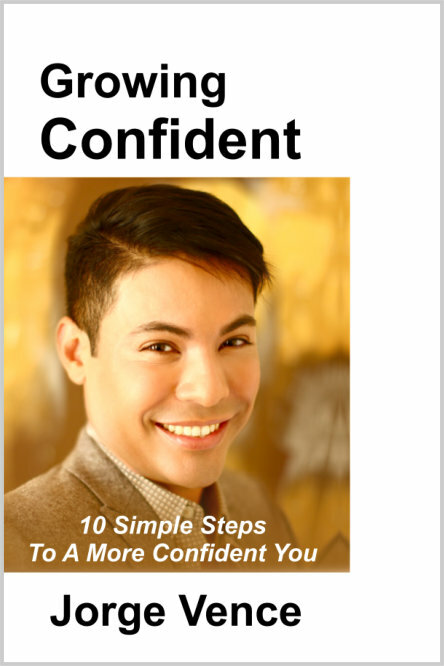 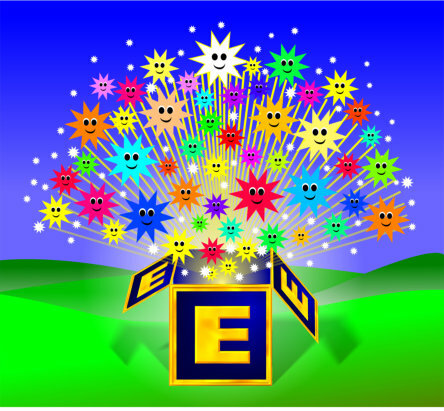 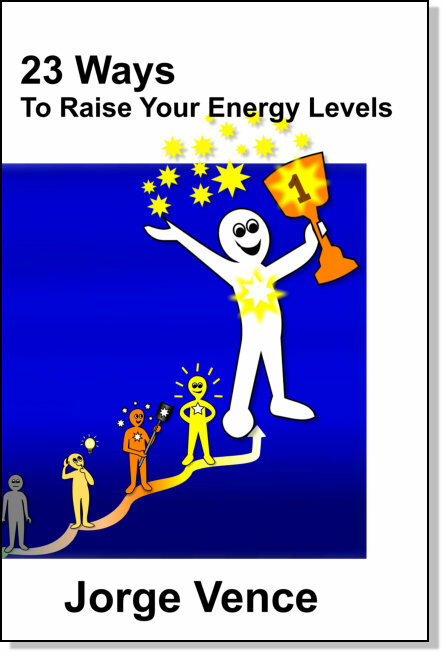 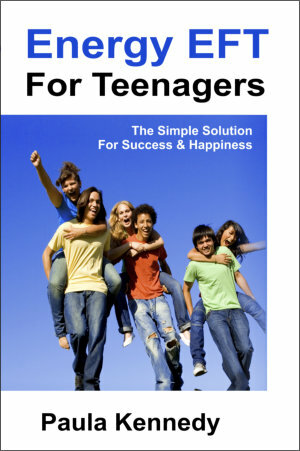 Already read Positive EFT and want to learn further? 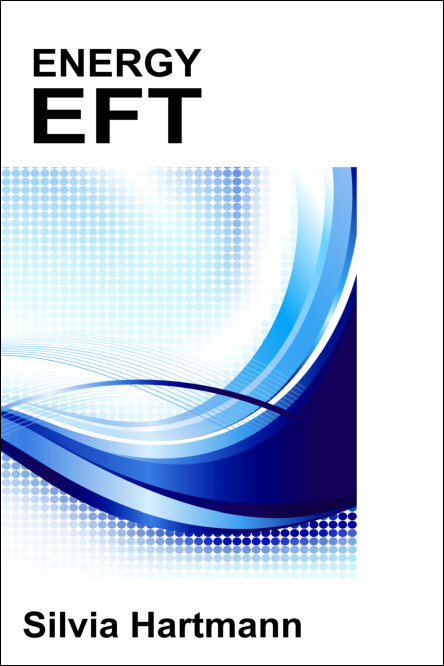 Why not try Silvia Hartmann's brilliant new book, Love EFT: Positive EFT For Love, Romance & Relationships. 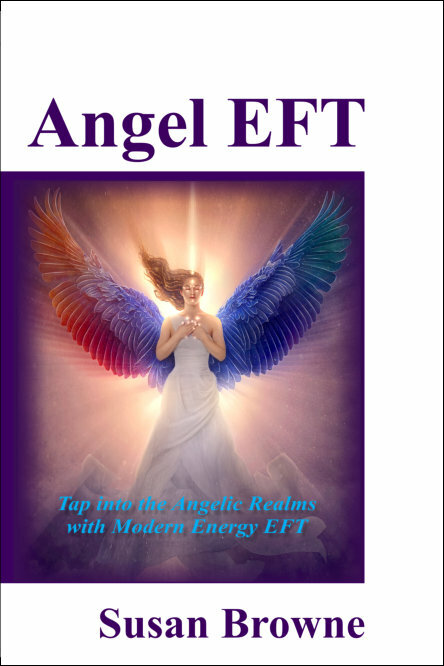 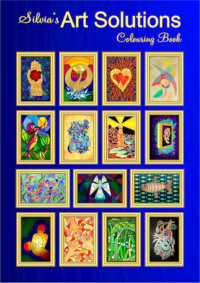 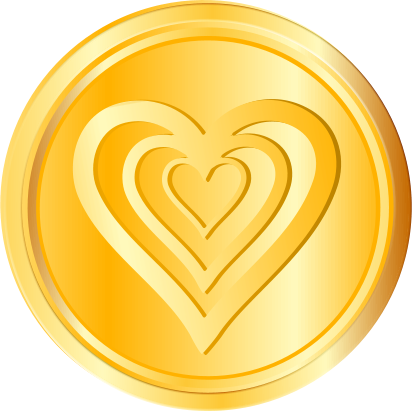 Tap into the power of love with "Love EFT" and make love YOUR goal!